When looking for ways to save money, reducing your grocery bill is a good place to start. Cooking at home and shopping smart are two very important money saving tips for families. By purchasing inexpensive frugal foods, you can speed less of food while still eating good and healthy meals. 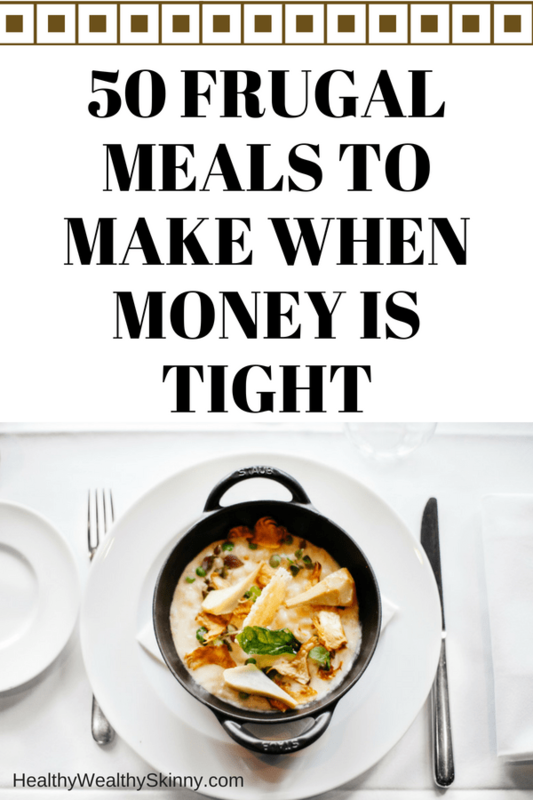 In this blog post, I’m going to share with you 50 frugal meals you can make when you’re broke. 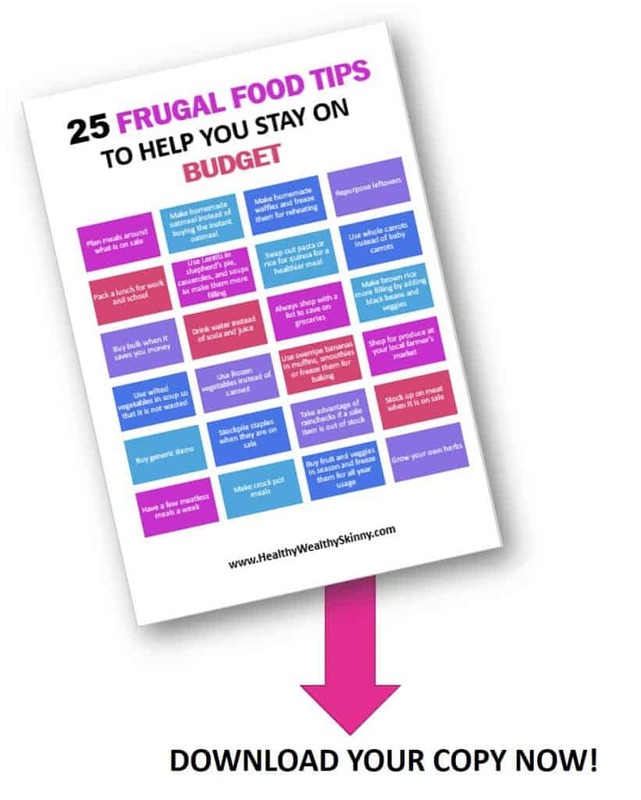 Download your free copy of our 25 Frugal Food Tips to help you stay on budget below. Here is a listing of cheap meals you can make when money is tight. You’ll find frugal recipes for breakfast, lunch, and dinner. 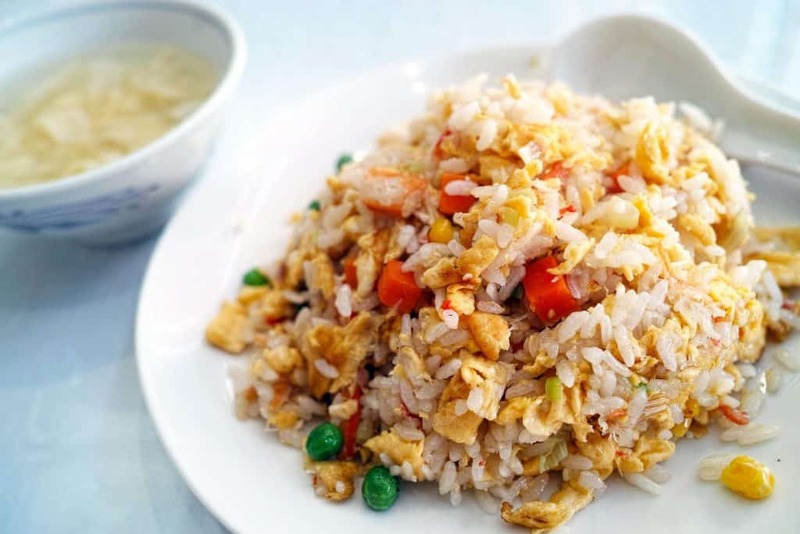 Meals on this list are frugal and most of them are healthy as well. 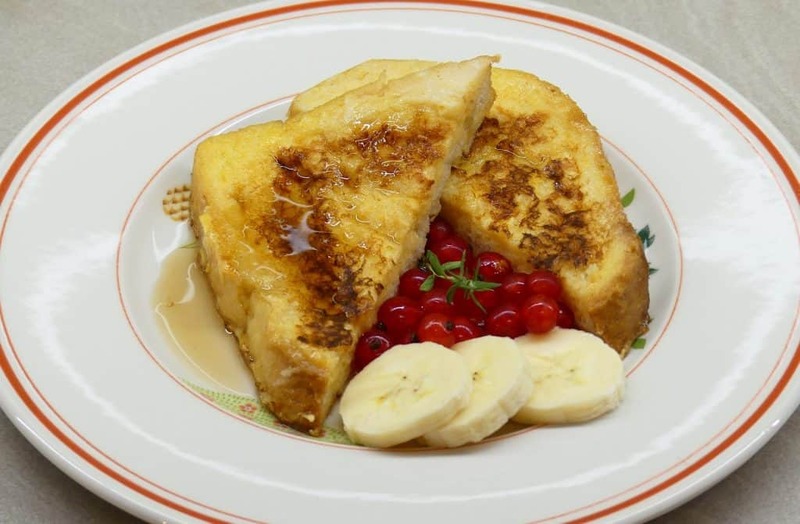 You now have a great collection of frugal recipes to make for your family. 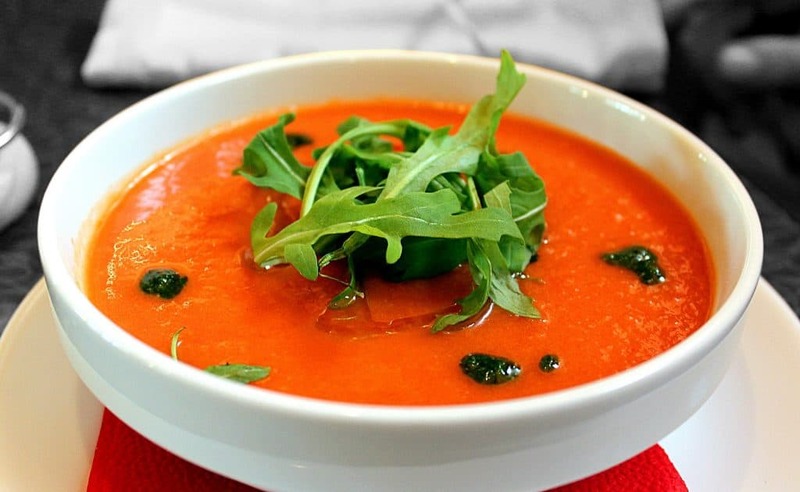 Here is a list of 50 Frugal Foods you can buy that will help you create these dishes. Print out the list and head to the grocery store. It’s time to start saving money and eating healthy. Leave a comment and share some of the frugal meals that your family enjoys. Don’t forget to Like, Share, Tweet, Pin, and Stumble this post. ? These meals look amazing. I’m definitely going to look into using recipes like this more often ? Hey Lucy! 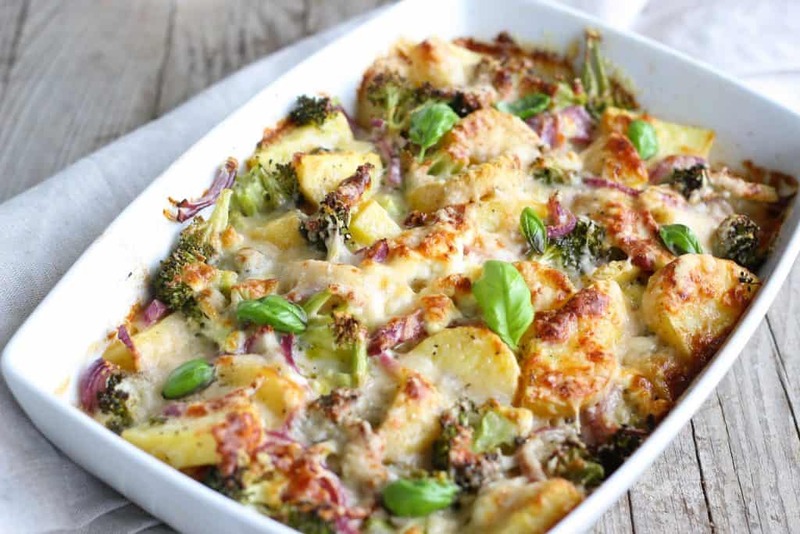 There are some really great recipes out there that are very inexpensive to make. Such a helpful list! 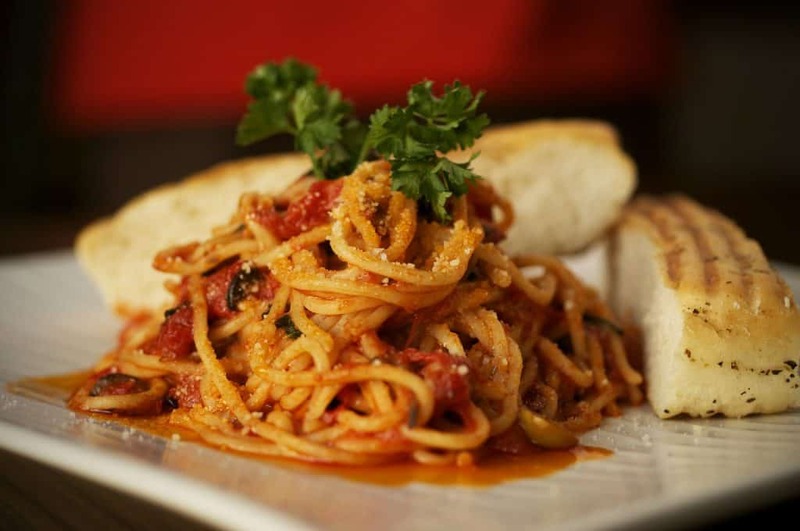 and that pasta looks delicious! This sure is a pin worthy post. Great collection of recipes and for each meal time too! Thanks for this. Wow this is so comprehensive and has sorted me out for the rest of the year! Love frugal food even when money isn’t tight as it celebrates ingredients with simplicity. I’m enjoying reading through all of these. I’m glad you are enjoying the list. There are so many good frugal recipes out there it was hard to choose just 50. Totally saving this for the school year! Hey Sydney! Glad I could help. I’m always looking for inexpensive meals to make, thanks for all the recipes. Frugal or not..these are great options. thanks! Thanks Vaishali! I totally agree. Haha I love the premise of this post! I think we could all stand to cut down our food budget a little bit. You are so right Emily! And it’s good to see that you can eat great dishes on a budget. Such a great list of recipes for when you’re broke! I am broke way too often. Thanks for this! This was a good read! I love the breakfast list. I get stuck with the same go-to’s and then get bored! I know how you feel Vanessa. 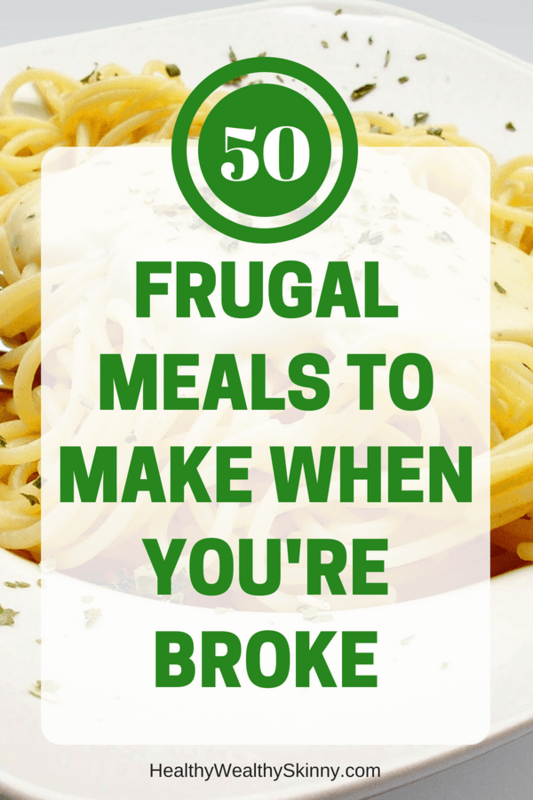 Check out the 50 Frugal Meals Post and get a few ideas on how to mix it up. Hi, thank you for this. As a vegetarian and that doesn’t eat eggs, a mom to 2 make young adults, do you have a list that would be as comprehensive as the one you posted? I am new to your site and I am really glad I read about these menus on a very strict budget. It is just my husband and I now and sometimes the money for groceries just doesn’t go far enough. With these recipes, not only will our food money go further but we will also be able to eat all 3 meals a day. This is doubly important for us as we are Type 2 diabetics and need to eat at least 3 meals a day but preferably, 6 small meals a day. 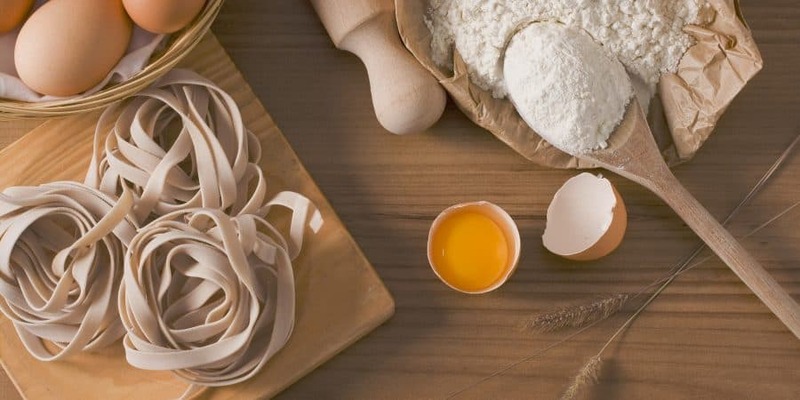 With the simplicity of the ingredients and preparation of the meals time consumption for making them is lowered quite a bit also. Thank you so much for sharing them with us. I look forward to finish reading these articles and future ones as well. Welcome to the site. I’m glad you found this article helpful. Make sure you check out our 50 Frugal Foods post as well as get your free copy of our 25 Frugal Food tips. Once you get the 25 frugal food tips you’ll be on our mailing list where you’ll get lots of other freebies to help you save money.